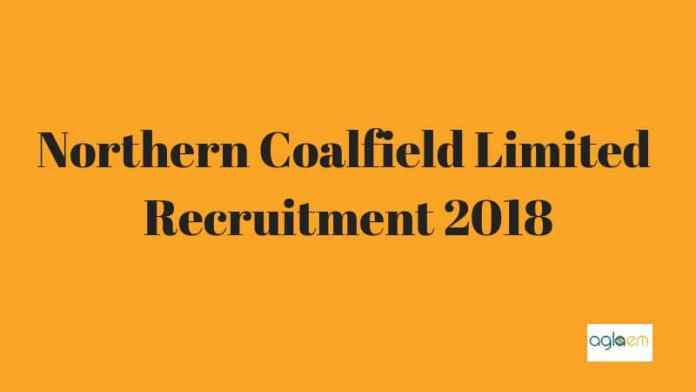 Northern Coalfields Limited (NCL) has issued the admit card for the NCL Recruitment 2018 nclcil.in. The examination for HEMM Operator and Paramedical cadre is falling on the same day i.e. January 20, 2019. And for the paramedical cadre, the same examination will be conducted on January 27, 2019. The candidates who have filled the application form in time can download the admit card from December 31, 2018. After conduction of the exam, the candidates will be selected, if they succeed to obtain the minimum qualifying marks. Get here all the details like NCL Recruitment 2018. Latest: The admit card for the NCL Recruitment 2018 has been issued. Click here to download the admit card. Till now the application related dates are out, the rest of the dates are not announced yet. As soon as NCL announces them we will update the page here. The Northern Coalfields Limited (NCL) has released the admit card for the written examination. The candidates who have filled the form before the last date to submit the form has been issued the admit card. NCL has released the admit card online apart from that no other mode is not introduced by it. The candidates have to enter the login credentials for downloading the admit card. As the selection scheme has only one exam. Hence candidates will be issued the admit card once. The recruitment body will conduct the exam only in the district of two cities. The candidates who satisfy the eligibility criteria can apply before the last date to apply. The application forms are to be filled on the official website of northern coalfields. The candidates have to submit the online form first then they have to send the print copy of duly filled application form. The proper mailing address has provided in the notification. For completing the application form candidates need to submit a certain amount as application fee. The application fee is as follows for all the post. Rs. 500/- is the application fee. 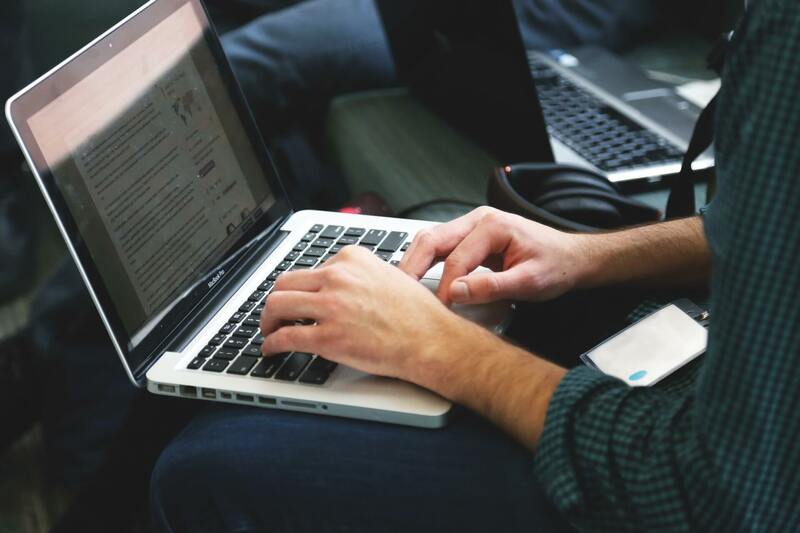 Unlike the application form, the mode of submitting fee is online. Candidates can submit the fee through SB collect. As you know there are 220. The recruitment body has distributed the vacancies as per the category and post. The candidates who satisfy the eligibility criteria can apply for the recruitment. Check the eligibility norms from here. Age Limit: The candidates falling under 18 to 30 years is eligible to apply. However, age relaxation is also applicable here. Age Relaxation: candidates will be provided age relaxation as per their category. For Mining Sirdar: The candidates should have passed matriculation exam, & Mining Certificate from DGMS, and valid Gas Testing Certificate and valid Forst Aid Certificate. For Junior Overman: 03 years Diploma in Mining Engineering, apart from this valid Overman‟s certificate of competency from DGMS. For Surveyor: Matriculation and Surveyors Certificate of Competency (SCC) and valid certificate Diploma in Mining/Mine Surveying + SCC granted. As we discussed above there is only one exam which candidates have to attempt in the entire selection process. Before attempting the exam it is essential to know the exam pattern. After the conduction of the exam, the recruitment body will release the answer key of the written examination. The candidates who will appear in the exam will able to check the answer key. Through answer key, the candidates will able to estimate the marks before the announcement of result. With help of answer key, the candidates will able to cross check there marked answer and they can predict the chances of selection. NCL will release the answer key at nclcil.in. After releasing the result, the NCL will announce the final result of all selected candidates. The candidates who will obtain the minimum qualifying marks will be selected on the post which they will have applied. NCL will release the result on its official website at nclcil.in. The candidates who will appear in the exam will able to check the result from the official website. The NCL may release the result through the login or through the pdf. Whichever mode it will choose the result link will be provided here. There is only on the exam which is the parameter for the recruitment. The candidates have to appear in the exam and obtain the minimum qualifying marks for recruitment. As there are two sections in the exam hence NCL has decided the sectional cut off marks for each section. The candidates have to obtain the marks equal to or more than the sectional cut off marks. The candidates will not b provided relaxation in sectional cut off marks. However, candidates can claim the relaxation of overall cut off marks.